The Doctor has managed to escape aliens and dangerous situations many times before, and now you will be able to follow in his footsteps. BBC Studios and Escape Hunt have announced that they will be creating several official Doctor Who-themed escape rooms in several locations across the UK later this year. 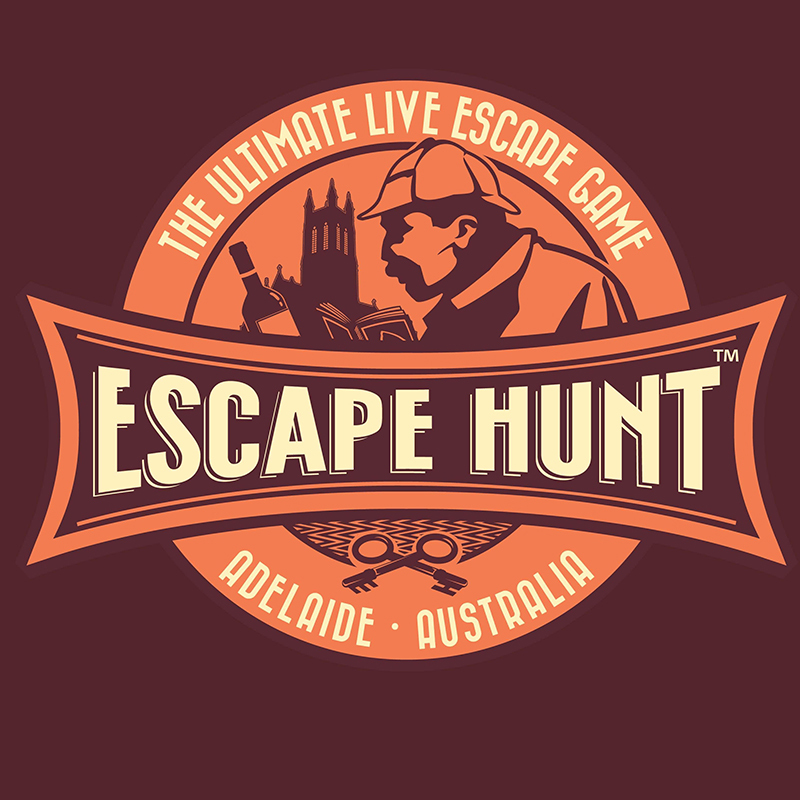 Escape Hunt is the world’s leading escape room company, offering people the chance to use their intelligence and wit to solve clues and find their way out of a room against the clock. The first Doctor Who escape room is set to open in the Bristol, with further rooms opening in Birmingham, Leeds, Oxford and Reading in early 2019. For more information or to sign up to the Escape Hunt mailing list, go to www.escapehunt.com. However, the Doctor Who escape rooms are just the first in a line of new Doctor Who attractions coming to the UK. In October, the wax figure of the Thirteenth Doctor will be revealed in Madame Tussauds in Blackpool. BBC Studios are also working with London Resort on the Doctor Who IP in the Kent Theme Park, due to open in 2023.